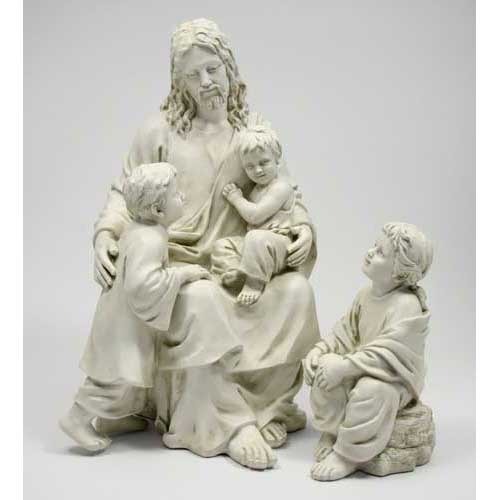 Jesus with Children, cast in fiberglass with an Antique Stone finish. Suitable for Outdoor use. 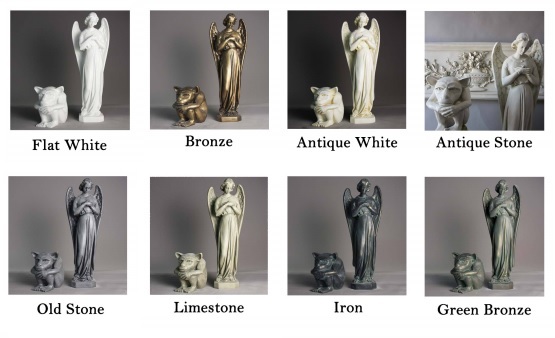 Other finishes available, see "Images" tab above for options.